thresh = multithresh(A) returns the single threshold value thresh computed for image A using Otsu’s method. 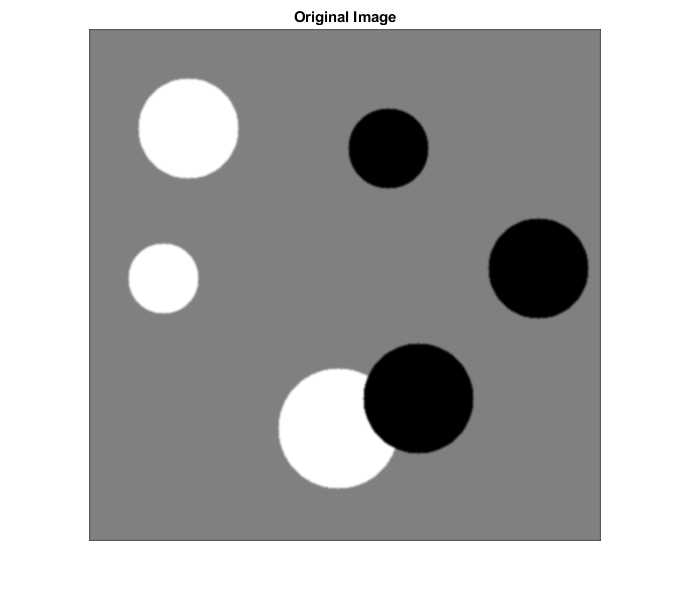 You can use thresh as an input argument to imquantize to convert an image into a two-level image. thresh = multithresh(A,N) returns thresh a 1-by-N vector containing N threshold values using Otsu’s method. You can use thresh as an input argument to imquantize to convert image A into an image with N + 1 discrete levels. [thresh,metric] = multithresh(___) returns metric, a measure of the effectiveness of the computed thresholds. metric is in the range [0 1] and a higher value indicates greater effectiveness of the thresholds in separating the input image into N + 1 regions based on Otsu's objective criterion. Calculate a single threshold value for the image. Segment the image into two regions using imquantize , specifying the threshold level returned by multithresh . Segment the image into three levels using imquantize . 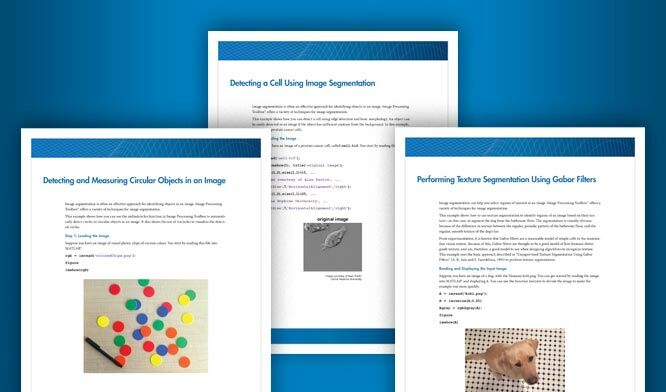 Convert segmented image into color image using label2rgb and display it. Read truecolor (RGB) image and display it. Generate thresholds for seven levels from the entire RGB image. Generate thresholds for each plane of the RGB image. Process the entire image with the set of threshold values computed from entire image. Process each RGB plane separately using the threshold vector computed from the given plane. Quantize each RGB plane using threshold vector generated for that plane. Display both posterized images and note the visual differences in the two thresholding schemes. 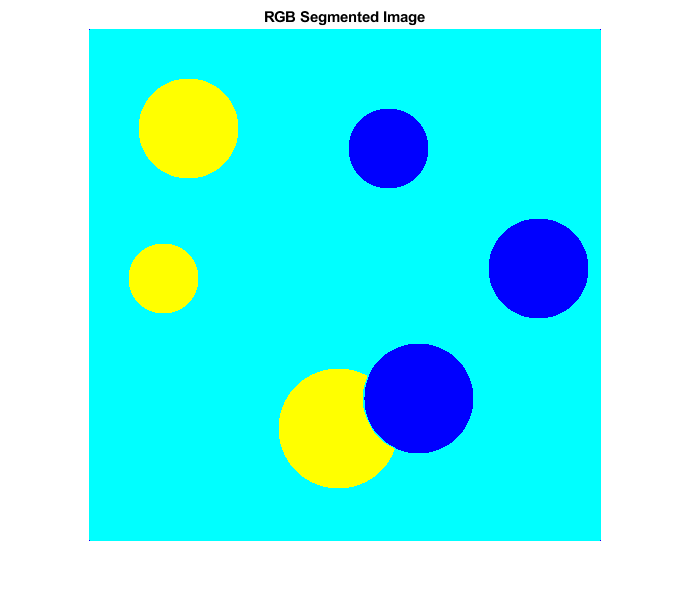 To compare the results, calculate the number of unique RGB pixel vectors in each output image. 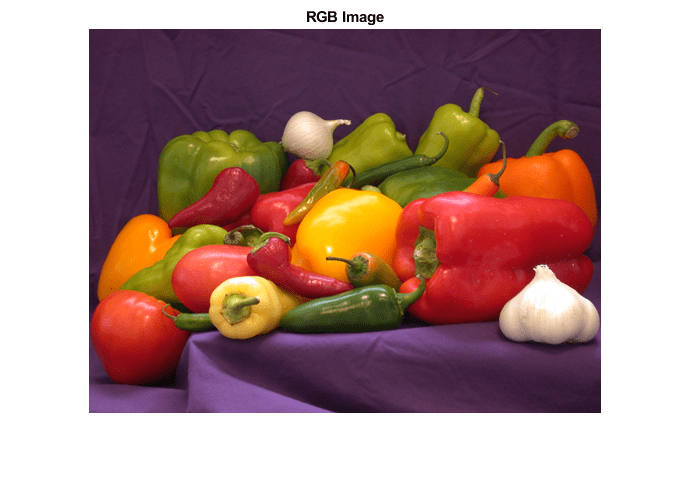 Note that the plane-by-plane thresholding scheme yields about 23% more colors than the full RGB image scheme. Find all unique grayscale values in image. Compute a series of thresholds at monotonically increasing values of N.
Apply the set of 8 threshold values to obtain a 9-level segmentation using imquantize . Threshold the image using seg_Neq8 as an input to multithresh. 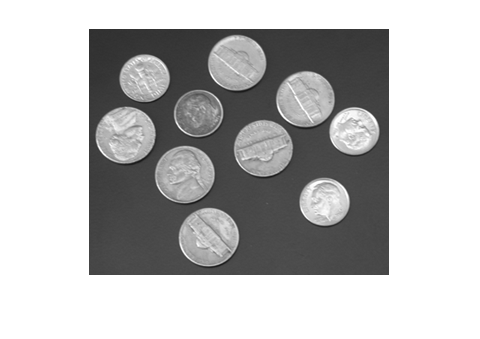 Set N equal to 8, which is 1 less than the number of levels in this segmented image. multithresh returns a metric value of 1. Threshold the image again, this time increasing the value of N by 1. This value now equals the number of levels in the image. Note how the input is degenerate because the number of levels in the image is too few for the number of requested thresholds. Hence, multithresh returns a metric value of 0. Warning: No solution exists because the number of unique levels in the image are too few to find 9 thresholds. Returning an arbitrarily chosen solution. Image to be thresholded, specified as a real, nonsparse numeric array of any dimension. multithresh finds the thresholds based on the aggregate histogram of the entire array. multithresh considers an RGB image as a 3-D numeric array and computes the thresholds for the combined data from all three color planes. multithresh uses the range of the input image A, [min(A(:)) max(A(:))], as the limits for computing the histogram used in subsequent computations. multithresh ignores any NaNs in computation. Any Infs and -Infs are counted in the first and last bin of the histogram, respectively. For degenerate inputs where the number of unique values in A is less than or equal to N, there is no viable solution using Otsu's method. For such inputs, the return value thresh contains all the unique values from A and possibly some extra values that are chosen arbitrarily. Number of threshold values, specified as a positive integer scalar value. For N > 2, multithresh uses search-based optimization of Otsu's criterion to find the thresholds. The search-based optimization guarantees only locally optimal results. Since the chance of converging to local optimum increases with N, it is preferable to use smaller values of N, typically N < 10. The maximum allowed value for N is 20. Set of threshold values used to quantize an image, returned as a 1-by-N vector, whose data type is the same as image A. These thresholds are in the same range as the input image A, unlike the graythresh function, which returns a normalized threshold in the range [0, 1]. Measure of the effectiveness of the thresholds, returned as a scalar value. Higher values indicates greater effectiveness of the thresholds in separating the input image into N+1 classes based on Otsu's objective criterion. For degenerate inputs where the number of unique values in A is less than or equal to N, metric equals 0. Otsu, N., "A Threshold Selection Method from Gray-Level Histograms," IEEE Transactions on Systems, Man, and Cybernetics, Vol. 9, No. 1, 1979, pp. 62-66.
multithresh supports the generation of C code (requires MATLAB® Coder™). Note that if you choose the generic MATLAB Host Computer target platform, multithresh generates code that uses a precompiled, platform-specific shared library. Use of a shared library preserves performance optimizations but limits the target platforms for which code can be generated. For more information, see Code Generation Using a Shared Library. The input argument N must be a compile-time constant.